Aug 12- We went to district meeting this morning and we were welcomed by the APs they decided to come and join our district meetings today. We had one of the elders in ours and the other one went to the other district. We dont really know why they came but they say they go to a lot of them to meet all the missionaries. We then went back home and i wasn't feeling well at all! i thought i was getting a migraine so i took a nap at lunch and decided i couldn't go out and ride my bike feeling like this so we stayed in :( I think I had heat exhaustion. it really wan't fun! We did go out and have dinner with the Tesimales which was super fun! i didn't want to cancel dinner for Sister Mayalls sake. We came home and i went to bed! Aug 13- I was sick all day long :( The ZLs and my DL came over and gave me a blessing! they are such great elders! They really take good care of me! they asked if we needed anything and we needed help with our bikes and that turned into quite the party haha they were fixing our bikes for an hour or so! we felt bad but were so thankful that they took the time to do that for us! We watched church movies all day and i slept. We were going nuts! We did go to the Daveys to have dinner which was nice to get out of the apartment. Aug 14- This morning we had zone Conference with the Upland Zone! It was a great conference and i was able to learn a lot from it! We were focusing on finding which tends to be the focus usually but we talked about working with members and different approaches we could use while contacting people like family history. It was a great refresher! We then had dinner dropped off to us and then went and had a lesson with Monique and Joseph! I was able to ask Joseph who he would like to have say the opening prayer and he offered to do it!! that was exciting. He seems to be stepping it up! yay! We were able to talk about temples and family history work with them! It was a great lesson the spirit was there for sure! :) We then went and biked to Jazmins to have a lesson with her. 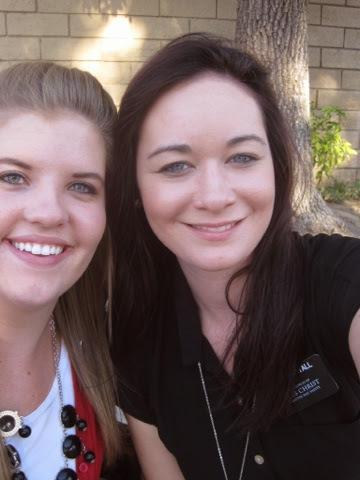 We were able to talk to her about tithing and fasting. Ivan got home right at the end of it so it was good to see them. Jazmin is loving her new calling as a primary teacher! We then headed to the Stocksdales because Jordan needed Sister Mayalls help on a paper that she was writing about England. It was quite the busy night! we were pooped when we got home! Aug 16- This morning we biked over to area 5 and visited with Lina. Nelson was there and we were able to talk about the holy ghost with them both which went really well. We then went to the library for mormon.org time and the Swarts picked us up for lunch! we ate at their home and had our meeting with Brother Swart and brought him all up to date on everything going on. We then headed to go and visit a few other less actives but they weren't home. We went to the church cause the ZLs were there with slime to fill our bike tires with. they taught us how to do it and were super proud of us when we told them that we fixed sister Mayalls flat tire! We were able to visit with Sister T and had a great lesson on the holy ghost with her too. We then headed to the Hernandez's for dinner and a lesson! they went and picked up panda express! I haven't had that in so long it was great! it reminded me of a weekend at home! :) We were able to watch the Restoration movie with them and then gave them their own copies of the Book of Mormon. It was a great lesson! We found out that Jessica knows Dawn Birdsall! They are PTO moms together!! we were so excited about that and couldn't wait to tell Dawn at church. Aug 17- We didnt have ward council this morning yay! We went to church and sat with Narah a less active I worked with when i first got here. She is one week over due to have her baby and i was a bit shocked to see her there. We went and sat by her cause she was sitting all alone. We had two investigators at church! Everett and Francis! It was so great seeing them there! after church we had a quick lesson with Francis and taught about prophets. She is doing so great! 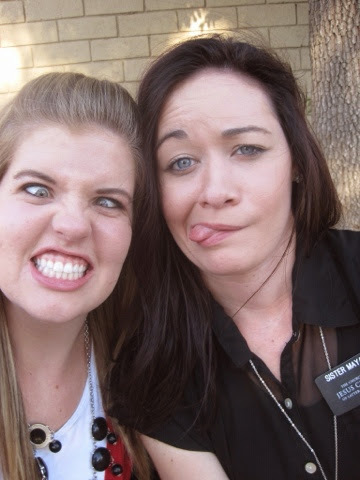 she is still reading her Book of Mormon and is loving it! We came home and had lunch and studied and then went out and visited with the Mathis family and shared a message with them and then went and walked to the Matheson's for dinner! I love that family! they are so great to us. That was my week in a nut shell :) This week will be crazy busy! 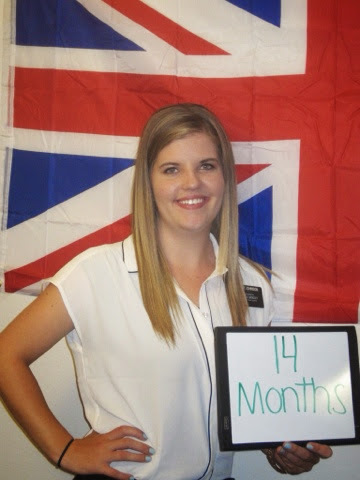 We have many appointments and we are doing service again up at mt Baldy on Friday and then we have a mission conference on Saturday where we get to meet Elder Nelson of the 12!! we are super excited about that and then we have transfers this weekend! Ah im nervous for those! i have no clue what is going to happen with those! Well i hope you all had a great week! thanks for all your love and support!! 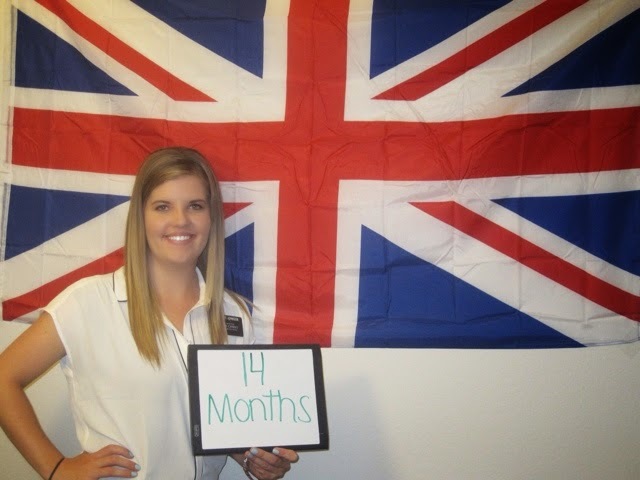 Decided to take it by the British flag since I'm comps with my first foreign sister! !